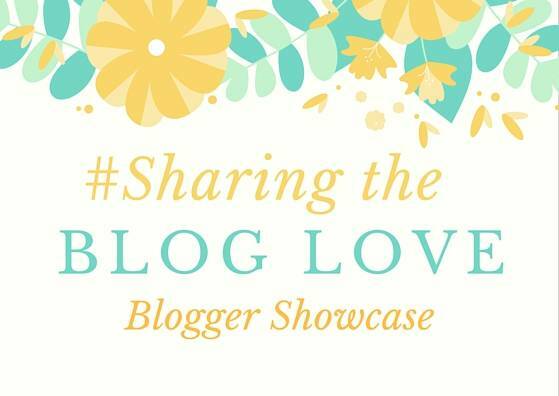 Welcome to our weekly #SharingtheBlogLove Blogger Showcase! If you’re new to #SharingtheBlogLove, this is the place that I share my favourite posts from last week’s linky. Katy also shares her’s over on her blog. It’s a way to give some extra love to these posts and we’d love you to pop over and give one post a little comment. When you become parents, one of the hardest things that I’ve found is finding time for just Andy and I. It’s so important that we remember to be us, where it all began and not just mummy and daddy. I loved that Natalie and her husband were able to have this and I loved this post, It started with 2, being parents to three gorgeous children, they have their hands full. But holding hands and having cocktails sounds pretty prefect to me. One my favourite things about the summer is that Eton Mess appears everywhere, it is one my favourite desserts. I loved this twist on it, Cheat’s mango meringue mess. Plus it’s really easy to make, win win. I had never thought to swap the fruit for a change, my summer has just got even better! I adore Bath, it holds so many memories for Andy and I. I’ve been wanting to take our girls there and after reading this post, Prior Park Landscape Gardens In Bath, it looks a beautiful place for us to visit. The bridge looks stunning and of course everyone loves a National Trust place don’t they? Every time I read her posts on adoption I learn something and this post was no different, I’m Not Happy? Did I have Post Adoption Depression?. I had never heard of this before, but after reading this I can definitely see why this could happen. To not only become a mummy with all those emotions, but to also have children that have complex issues. That must be a lot to cope with all together. I really hope that the support for people that need it reaches them and posts like this help. If you missed any of these last week, please do head over to one and give them some extra love…. Some excellent posts. We do a lemon curd mess sometimes. Yum!